Amon Amarth announce support for Dublin show. 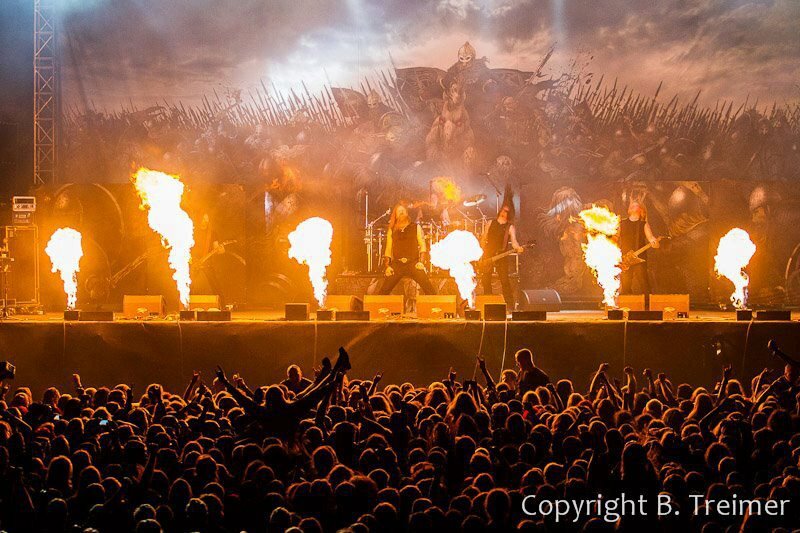 Amon Amarth will be taking to the stage in Dublin’s Academy on Wednesday 13th of August following their performance at this weekend’s Bloodstock Festival in Catton Park, Derbyshire, UK. Amon Amarth simply destroyed Wacken (see video below) over the weekend and will be performing at this years mighty Bloodstock before they take to the stage at Dublin’s Academy for a one off exclusive intimate show. If you want to win tickets to this show, scroll down to the bottom of this post and hit the link on the graphic. Northern Ireland’s Darkest Era have crafted their own unique brand of Celtic Heavy Metal that is best described as a dark, epic and atmospheric take on the classic twin-guitar sounds of bands like Thin Lizzy and Iron Maiden. The five piece have toured extensively in the UK and Europe and have just released their second album ‘Severance’. 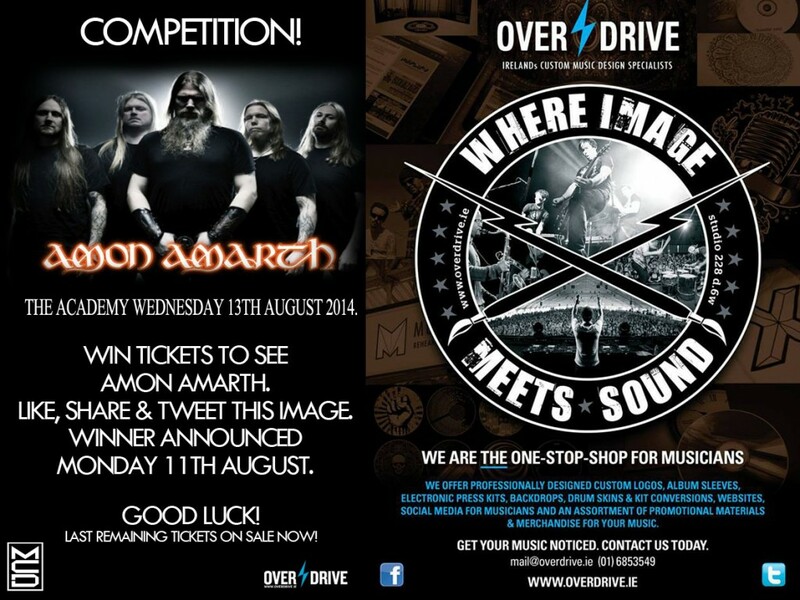 WIN TICKETS TO SEE AMON AMARTH IN THE ACADEMY. CLICK ON THE LINK BELOW AND LIKE/SHARE. GOOD LUCK!